This year, my oldest turned 8! We try and have a fun friends birthday party each year. 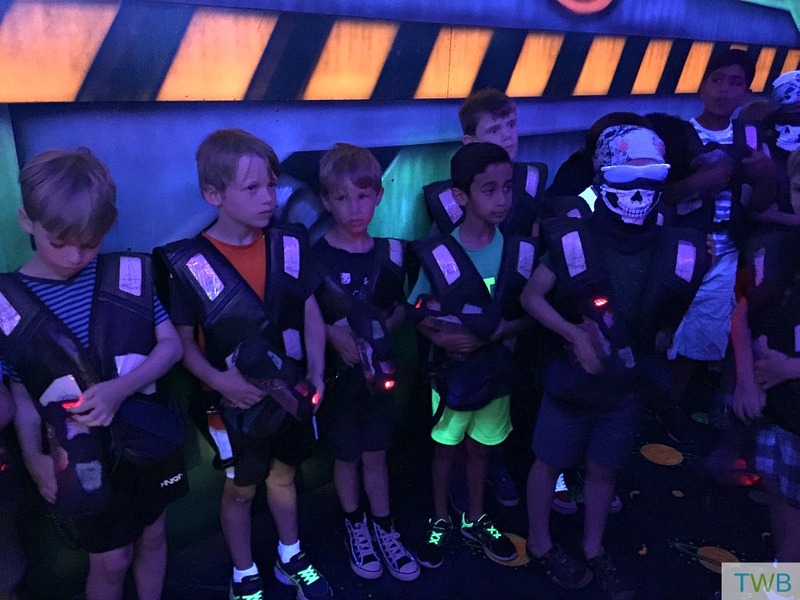 This year, after going with his dad for the first time, he was determined to have a laser tag birthday party. After doing a little research, we decided that the perfect location would be at Laserdome Plus. Laserdome hit the mark for all of these points. Not only do they have a fun and safe laser tag arena, they also have a rock climbing area, a space jungle gym and even a Karaoke studio! 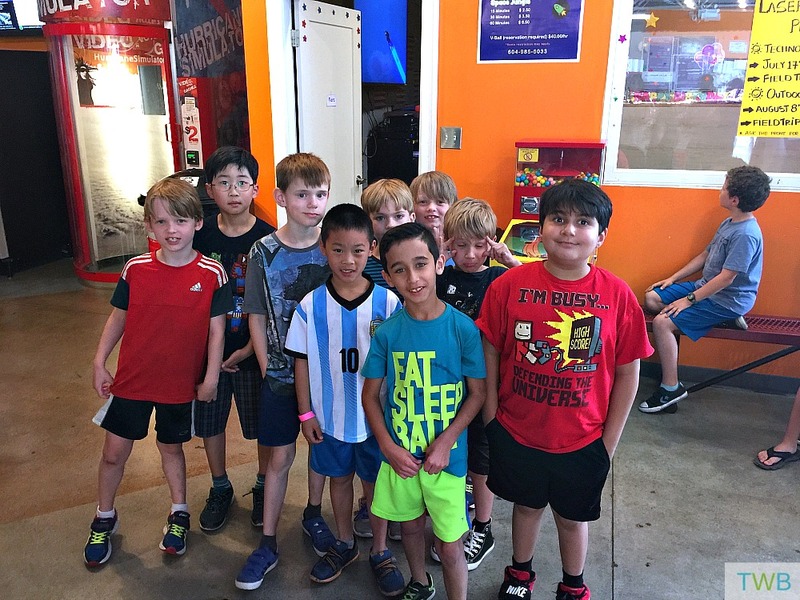 We arrived at Laserdome early and once all of Keyan’s friends arrived, they were taken to the arena for a talk about safety before embarking on the laser tag fun! After their three games and one hour of laser tag was up, the troops were rallied together (hands washed) and then taken up to the decorated party room. Once we were in there, the dedicated party host served the kids pizza, (that’s made in-house,) drinks as well as the veggies we brought along. After that it was time for cake and singing. Everyone had such a great time and when we were leaving, Keyan was asking when he could come back. What I loved was that me and the hubby didn’t have to do anything! Set up, clean up and serving was all taken care of by the Laserdome staff. At the end of the party, we just had to grab the presents and head home. That a pretty successful party in my opinion, don’t you think? 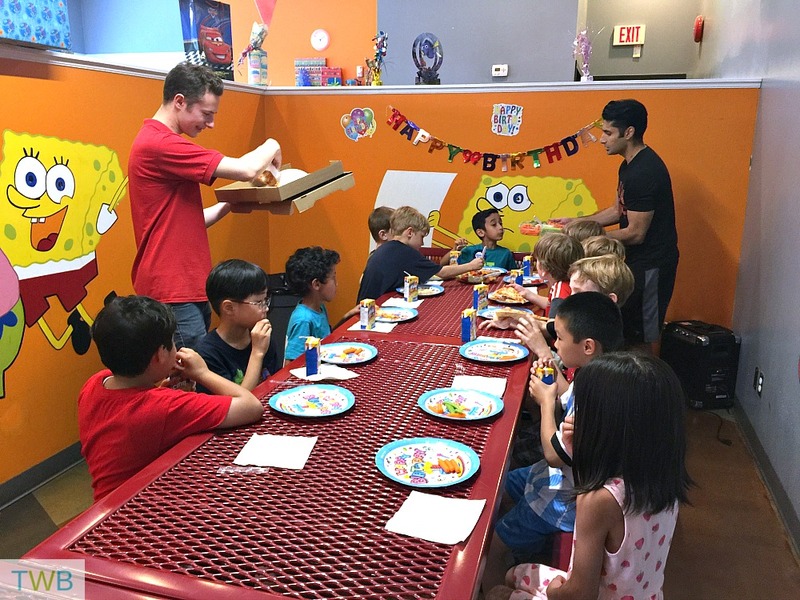 *A big thank you to Laserdome Plus for hosting Keyan’s birthday party. Looks like a fun time for all. 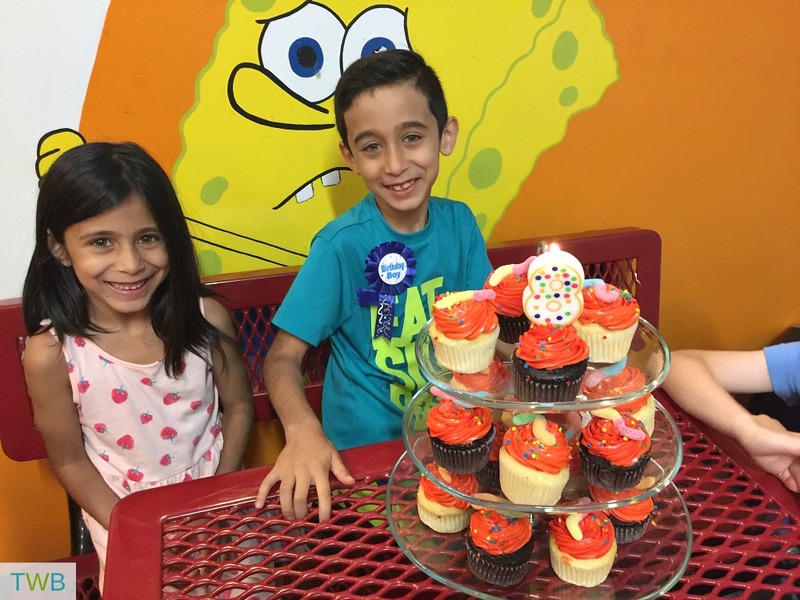 Happy birthday Keyan! Looks like one cool party. The kids look super cute n happy. 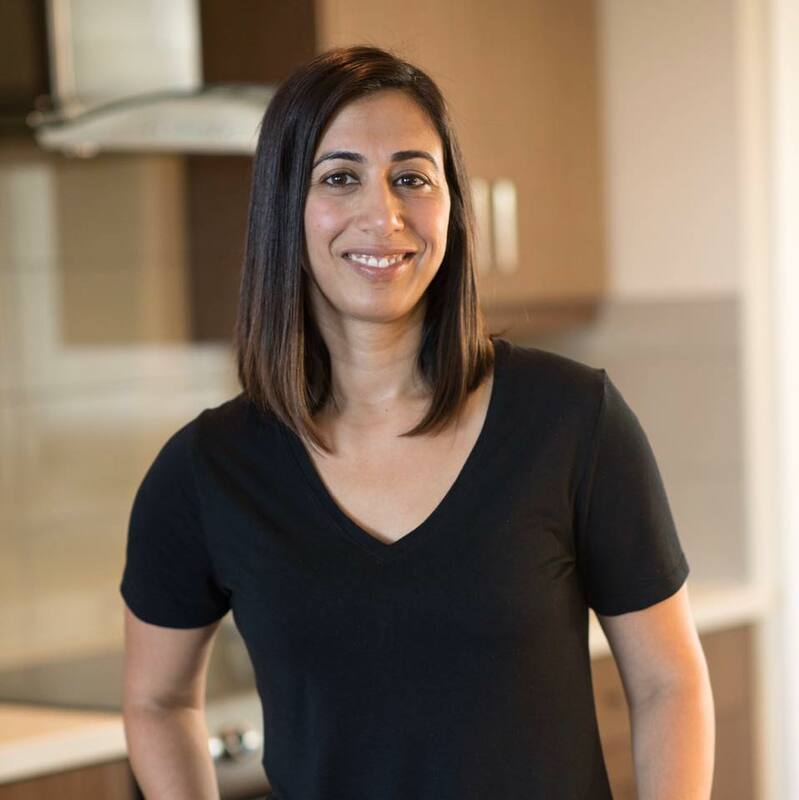 Thanks Aditi, the kids had a great time! Happy birthday to your son! 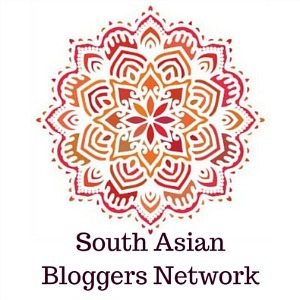 looks like a fab party! How fun! They offered a lot of activities for the children. I like that they incorporated Karaoke as part of the children’s enjoyment. What a great party!